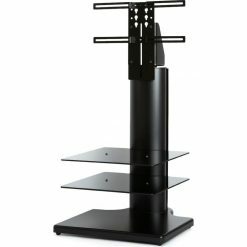 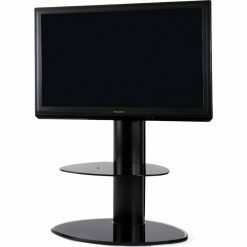 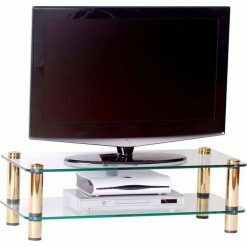 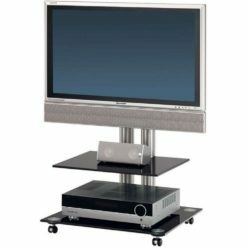 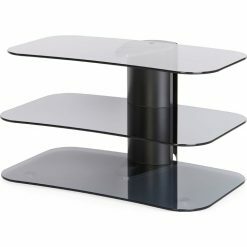 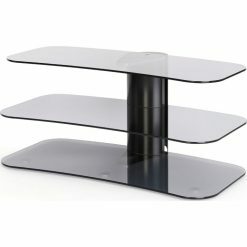 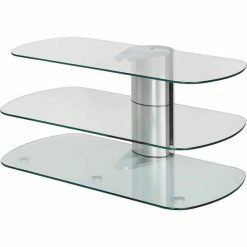 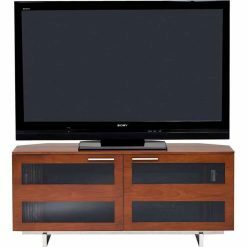 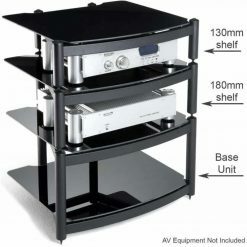 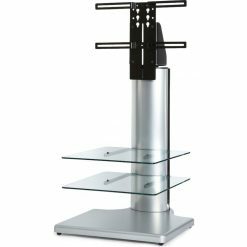 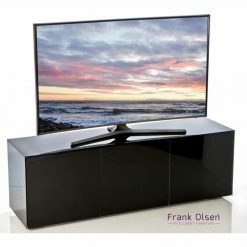 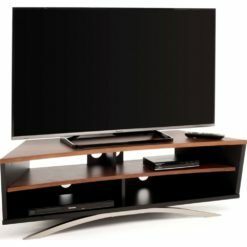 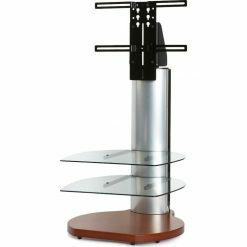 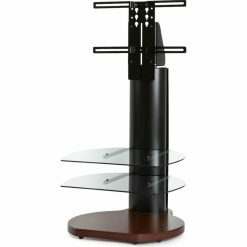 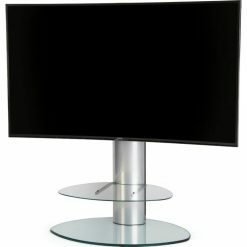 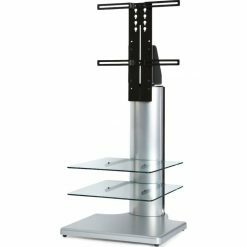 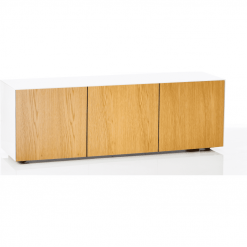 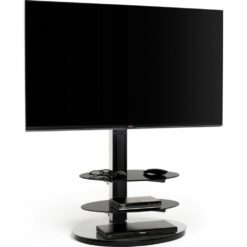 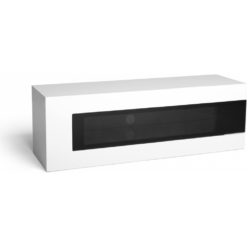 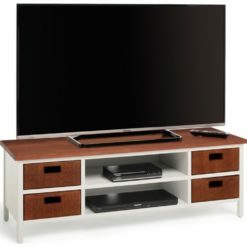 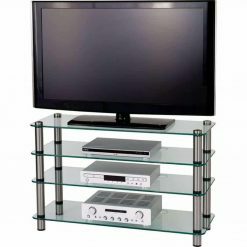 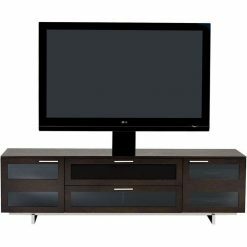 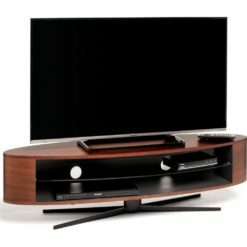 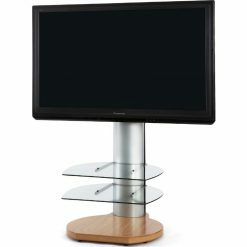 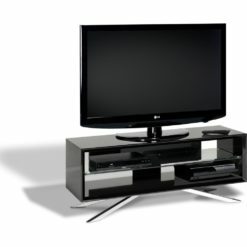 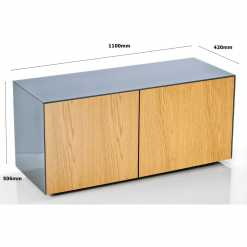 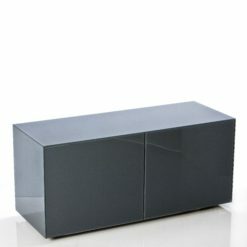 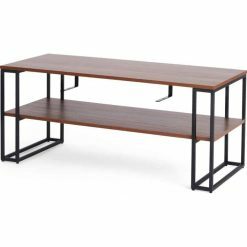 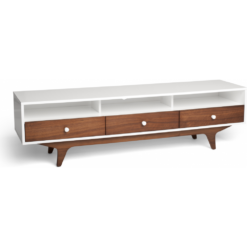 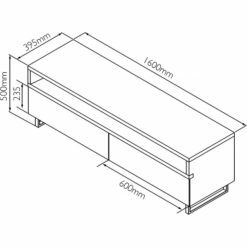 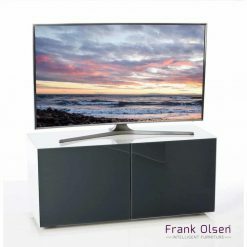 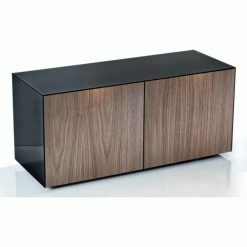 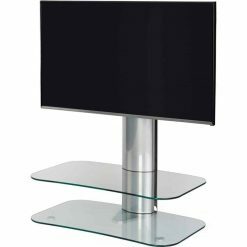 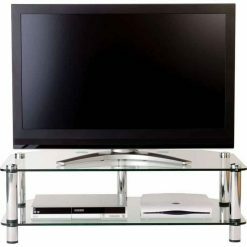 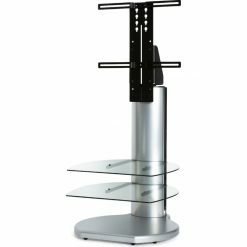 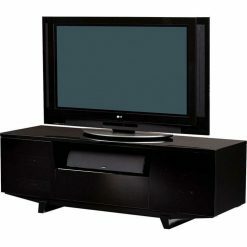 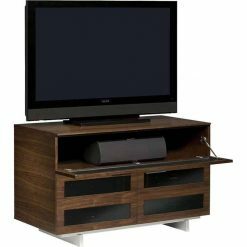 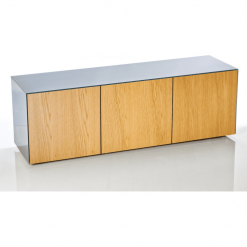 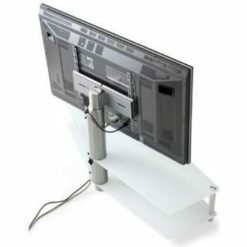 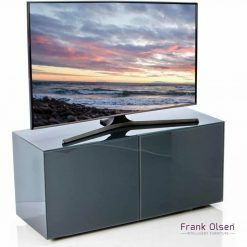 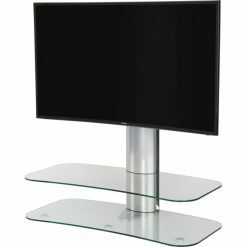 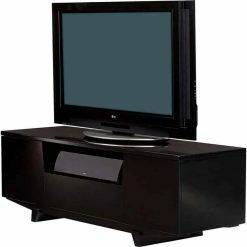 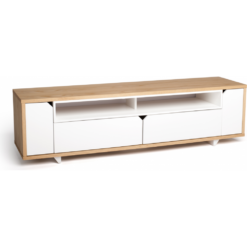 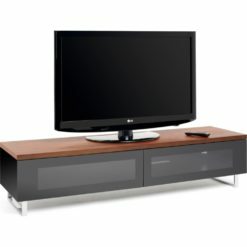 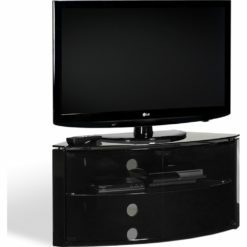 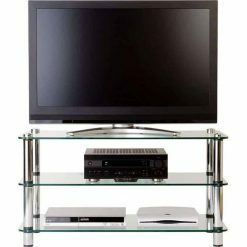 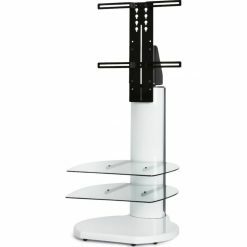 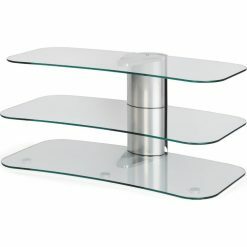 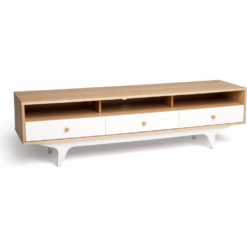 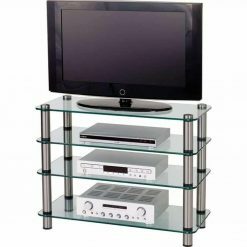 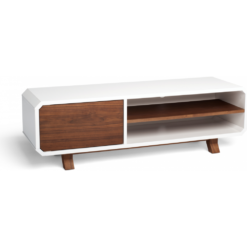 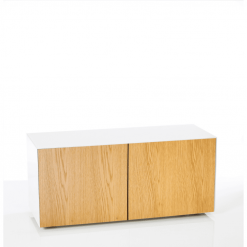 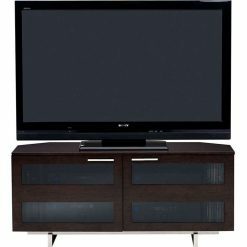 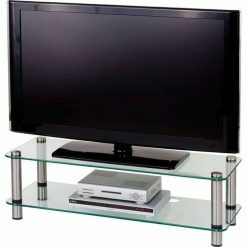 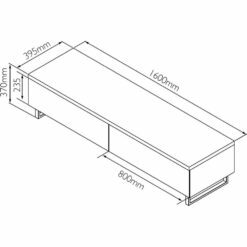 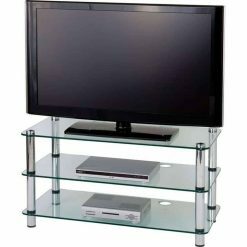 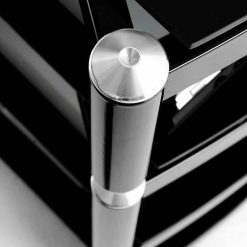 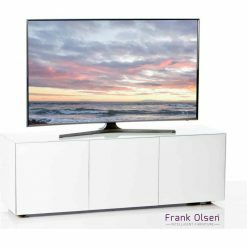 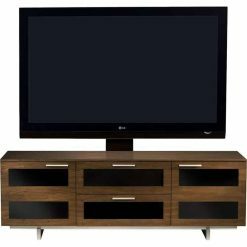 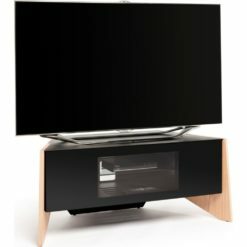 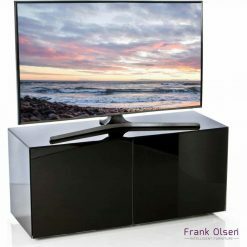 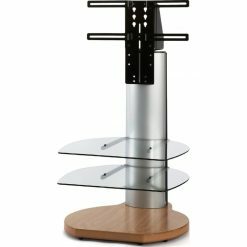 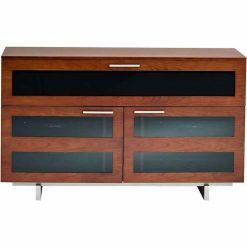 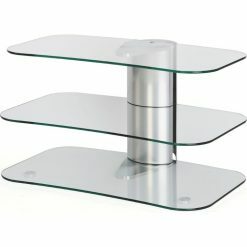 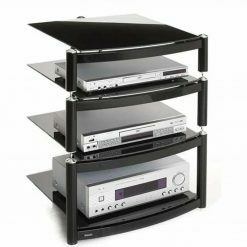 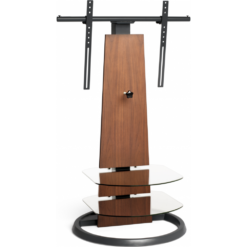 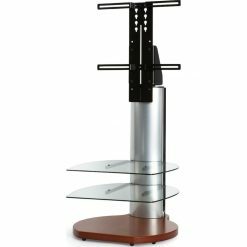 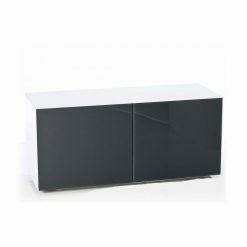 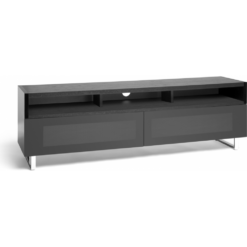 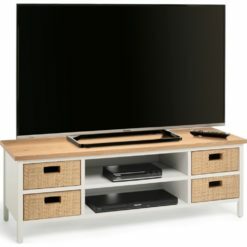 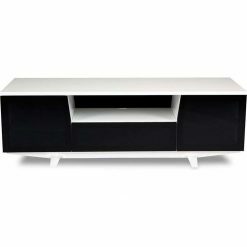 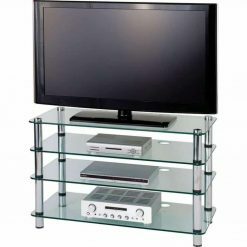 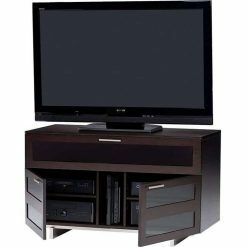 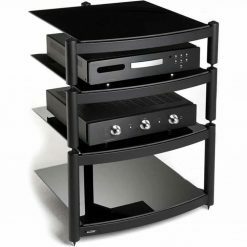 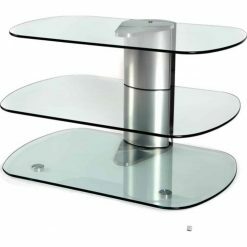 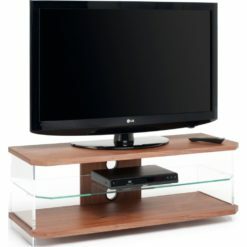 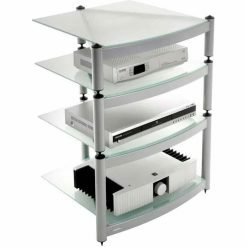 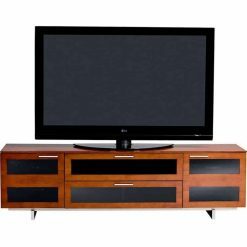 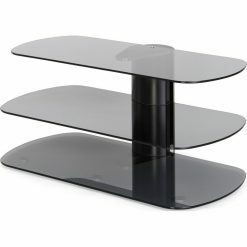 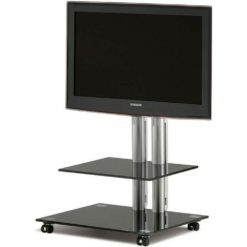 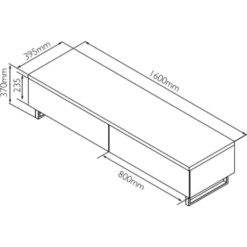 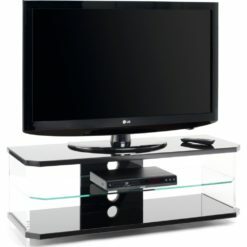 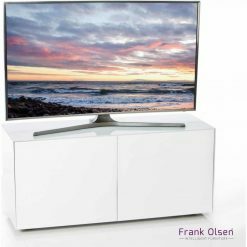 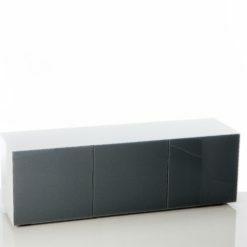 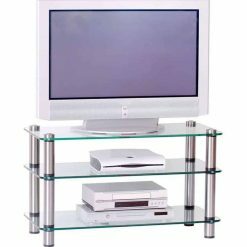 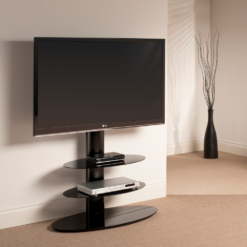 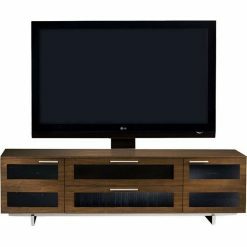 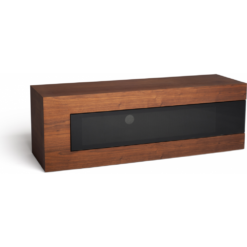 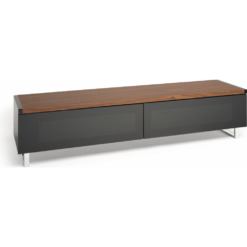 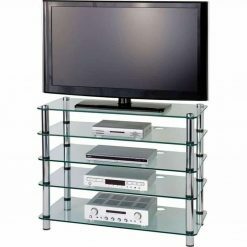 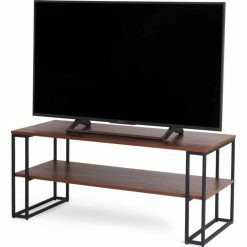 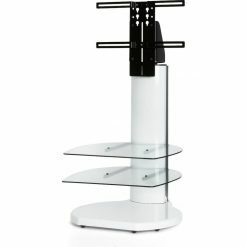 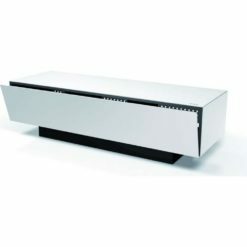 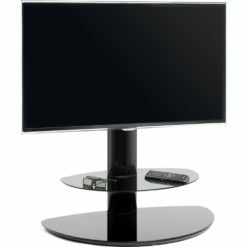 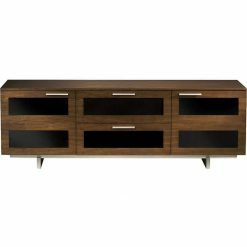 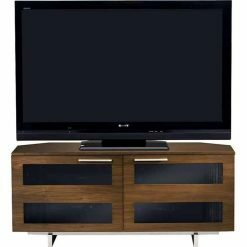 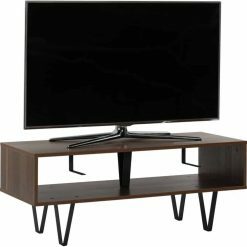 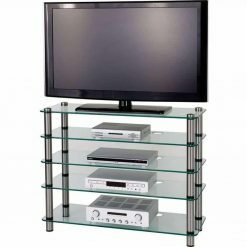 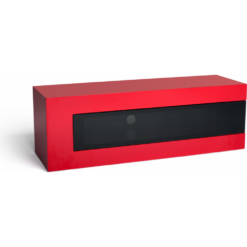 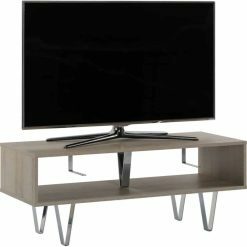 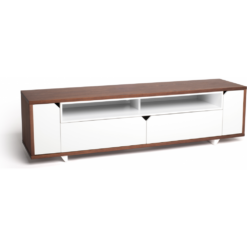 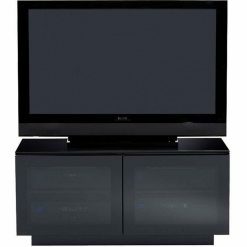 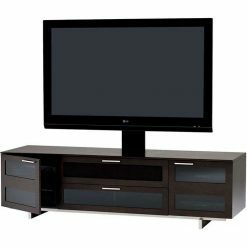 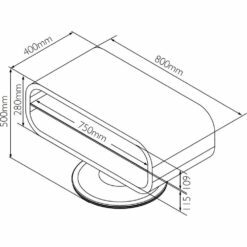 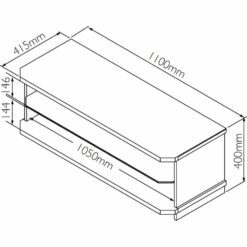 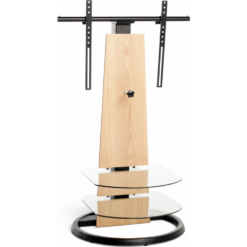 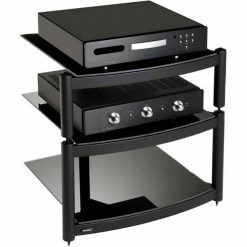 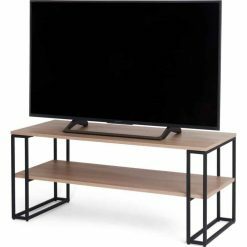 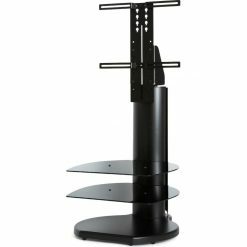 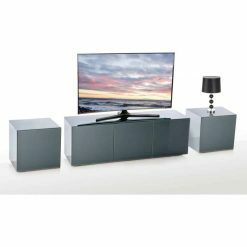 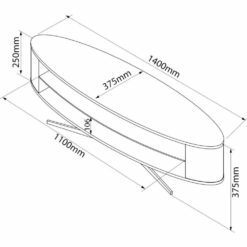 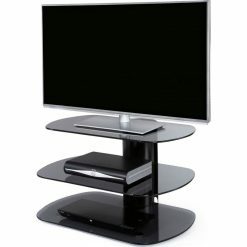 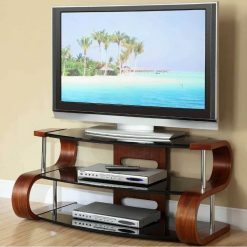 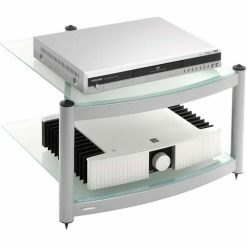 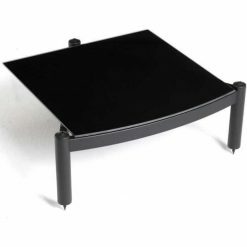 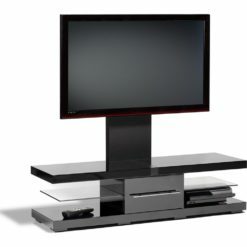 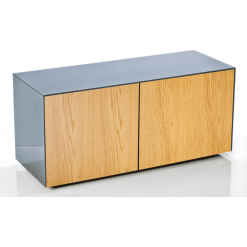 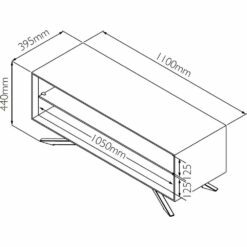 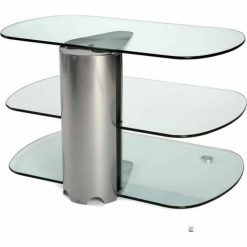 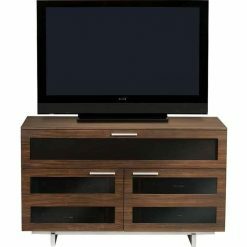 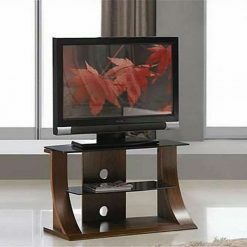 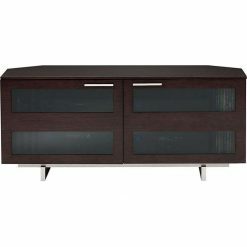 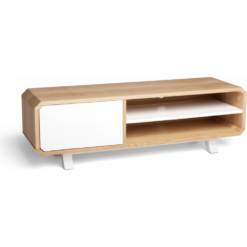 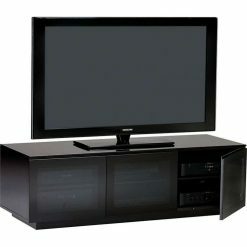 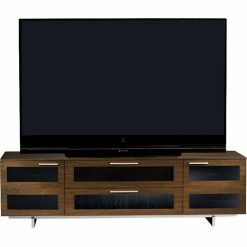 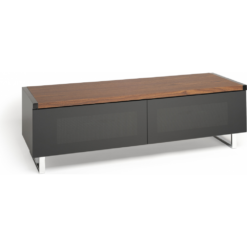 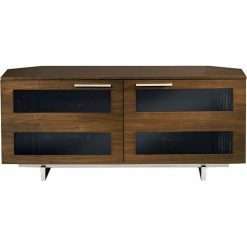 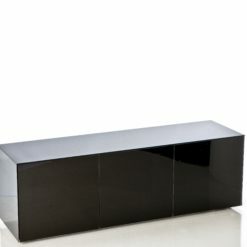 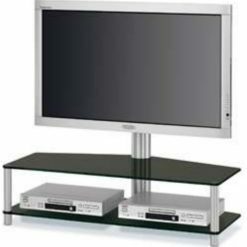 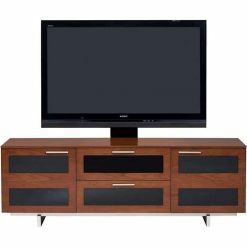 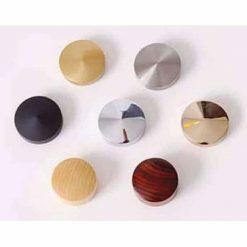 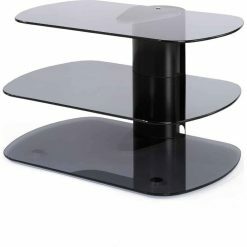 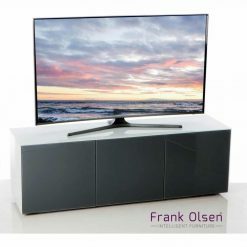 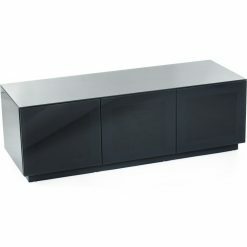 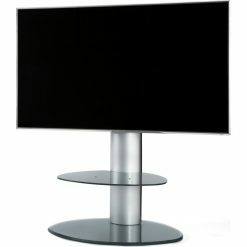 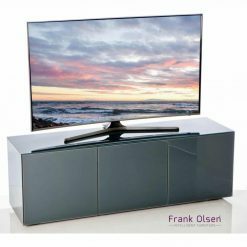 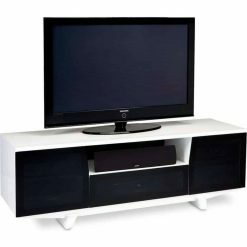 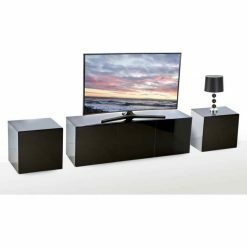 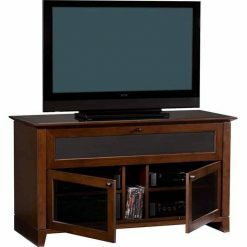 Our selection of home TV stands at Chase AV Direct UK comprise of attractive metal, wood and glass. 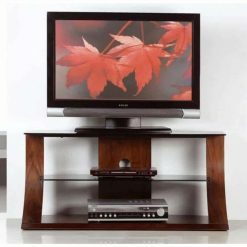 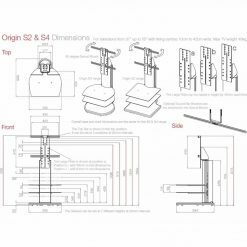 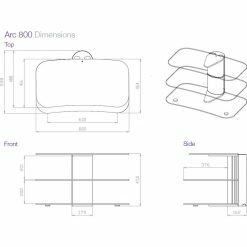 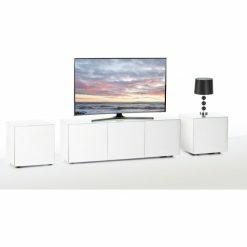 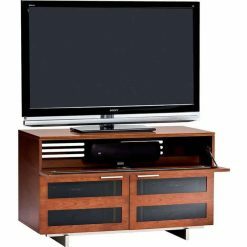 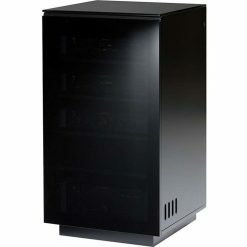 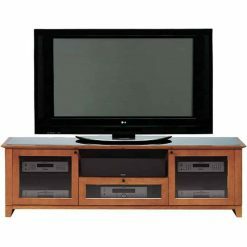 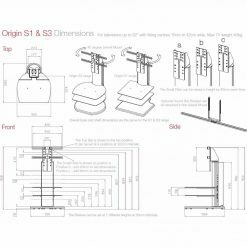 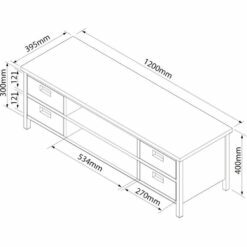 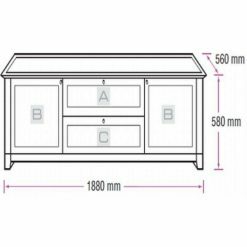 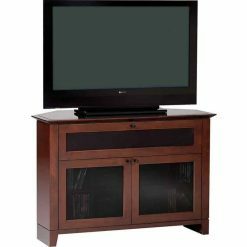 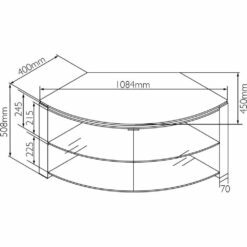 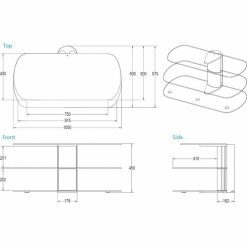 This home furniture is designed to accommodate all your equipment requirements. 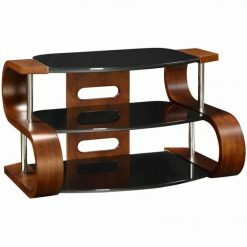 Their complimentary designs make them well-suited for your living room or lounge. 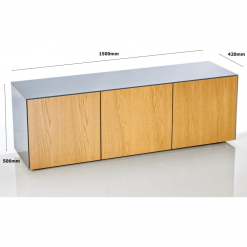 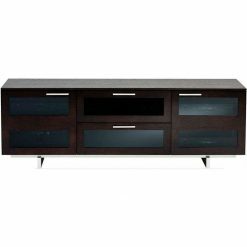 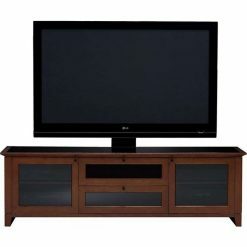 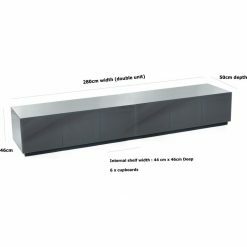 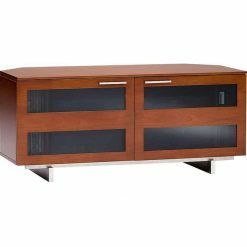 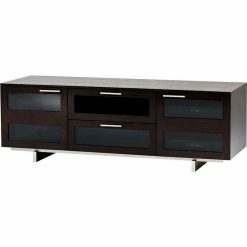 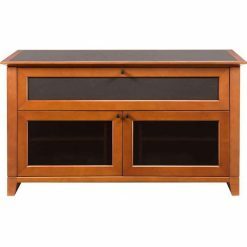 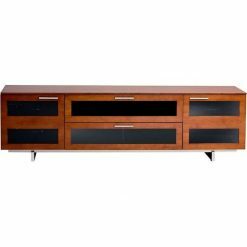 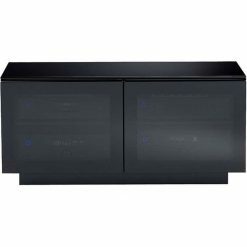 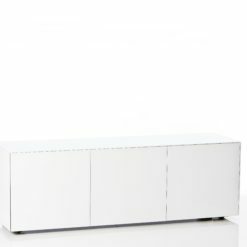 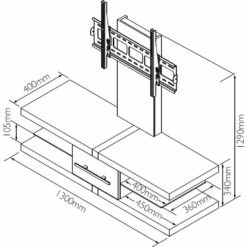 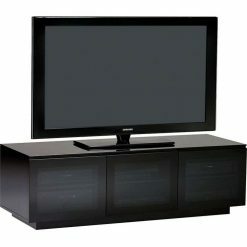 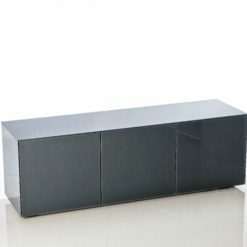 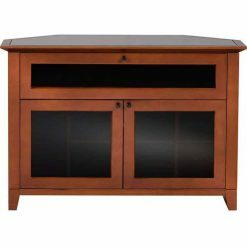 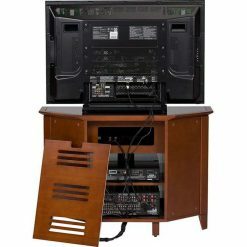 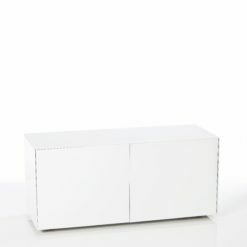 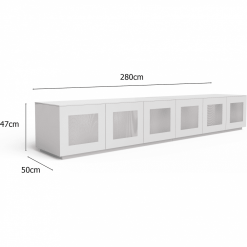 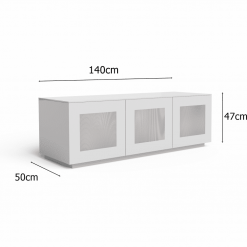 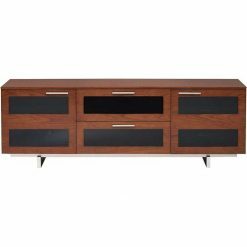 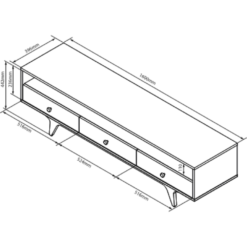 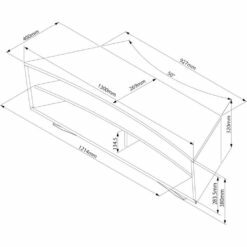 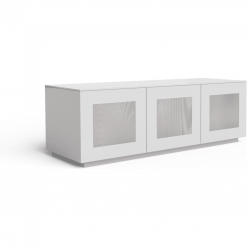 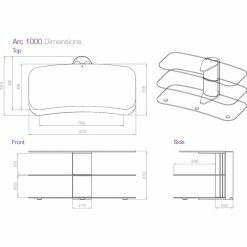 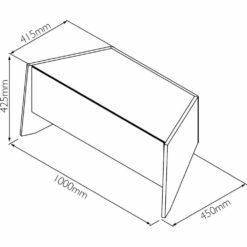 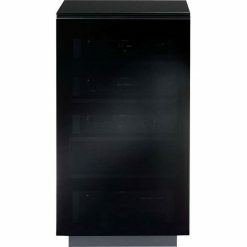 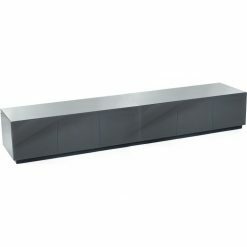 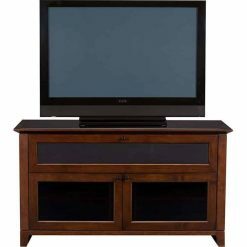 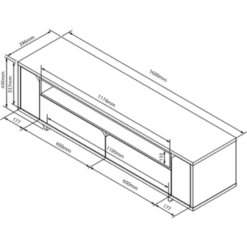 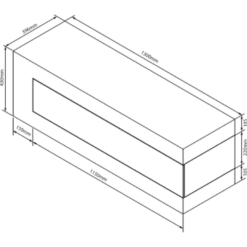 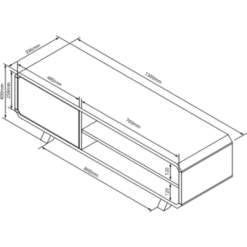 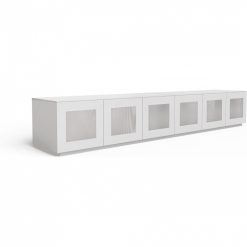 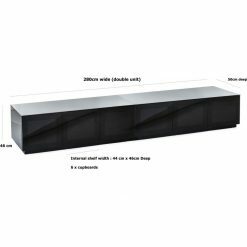 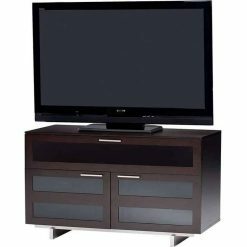 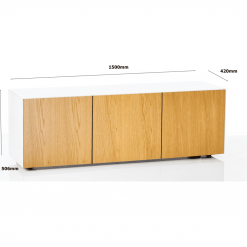 These home cabinets come with one or more shelf to accommodate your home theatre components. 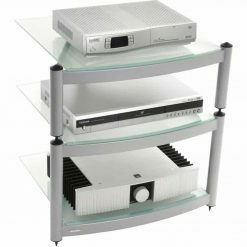 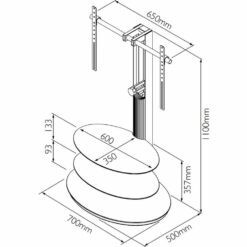 The shelves often incorporate a cable management system to keep your cables and wires organized. 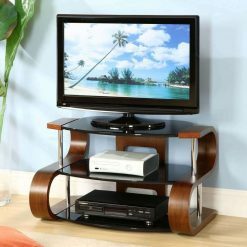 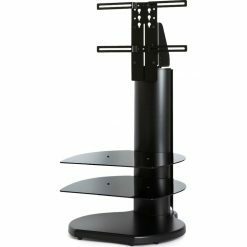 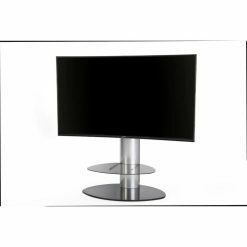 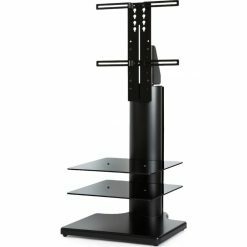 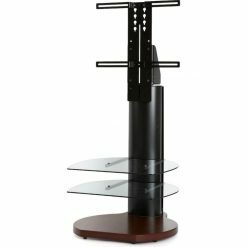 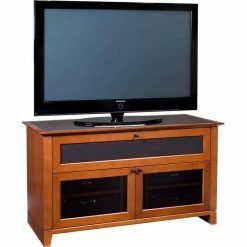 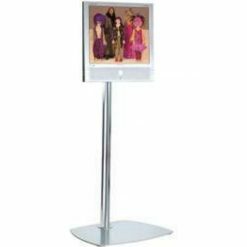 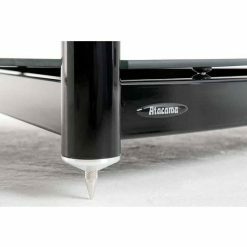 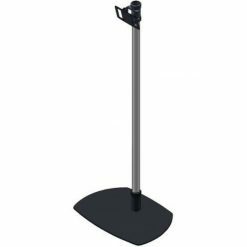 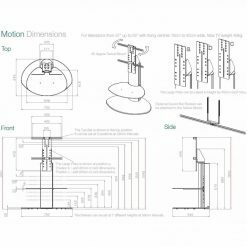 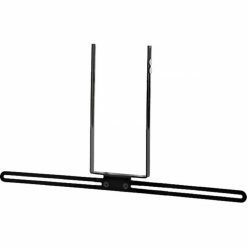 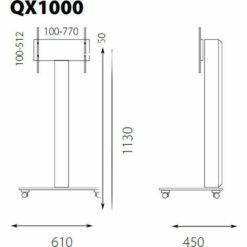 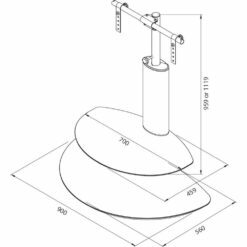 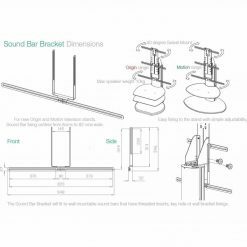 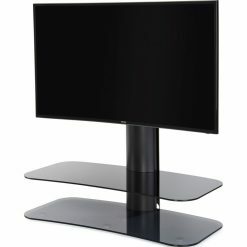 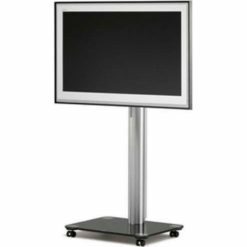 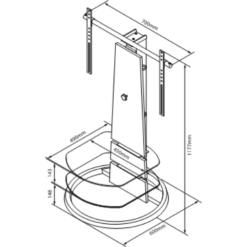 You may set your LCD or LED television on the top shelf or use a stand that comes with a built-in mount. 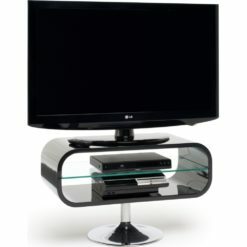 The mounts will create additional space while keeping the TV out of reach of small children and some pets.